if it is possible to 'claim' a mood, i think you have. 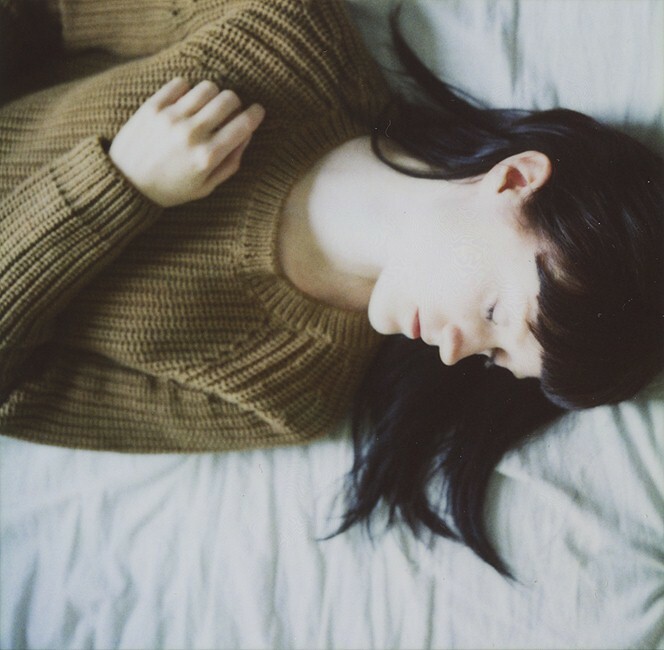 i'm struck by the contrast of her hair's and her sweater's color. Your hair is much longer than I remember you had. You are incredible, you have one of the best blogs I saw in the last year, the photography is so touching. Hej du har jättefinblogg, jag gillar den. Men tycker du borde ha någon omröstning eller liknande för oss läsare. Själv använder jag mig av http://www.valresultatet.se när jag gör mina till min blogg. thanks people, you're so sweet! Everytime I come here, when I watch your photos I think : There is something mysterious. I just found this blog but I fully love it!